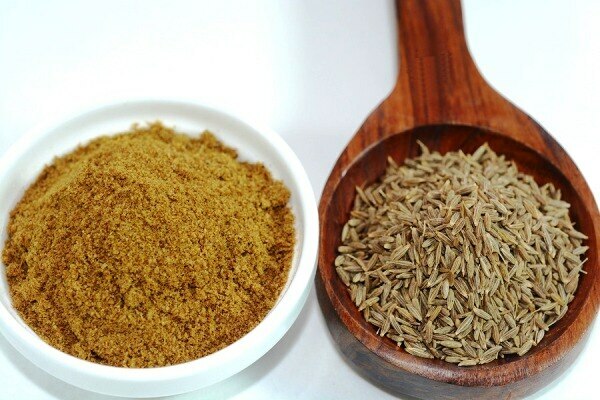 Cumin powder is a flowering plant native from the east Mediterranean to South Asia. These seeds each one contained within a fruit, which is dried are used in the cuisines of many different cultures, in both whole and ground form. It also has many uses for various dishes in different regions.